Sometimes, things just fall into place. The plan was to hold off all travel plans to save money for a bigger trip, but the apprehensions and frustration I felt while waiting for word regarding my Australian tourist visa application resulted in an impulsive purchase of round trip tickets to Roxas City. If I didn’t get the visa, I might as well have a week-long holiday, I thought. Though my travel mate’s plans were only until Thursday, May 30, I opted to go the full week, since I’ll be taking a leave from work. I was thinking about my options, since I have four days until my flight home, when I received an invite for a 3-days, 2-nights stay at The DistrictBoracay. Now isn’t that just lucky? 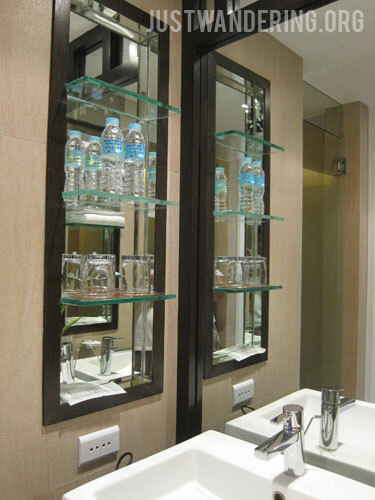 The District Boracay is one of the newer hotels in Boracay’s Station 2. 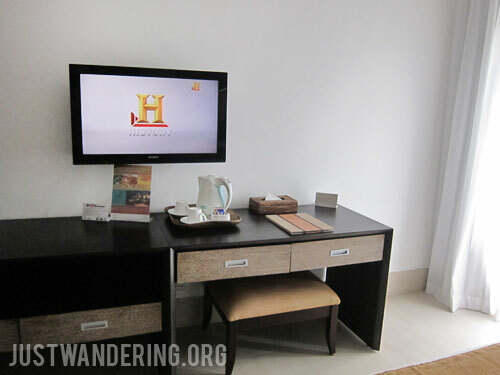 The hotel houses 48 rooms and suites and has a very enviable location right at the beach front. It has a very central location, and you can easily walk where ever you want to go along the stretch of White Beach. If you much prefer to take a tricycle to get to other places in the island, there’s a small alley just a couple of yards from the hotel’s entrance that takes you right out to the Main Road, avoiding the crowded D’mall. Sun loungers are available at the beach for hotel guests, as well as within the hotel premises, right by the pool. This is perfect for tanning, getting a massage, or just lounging. 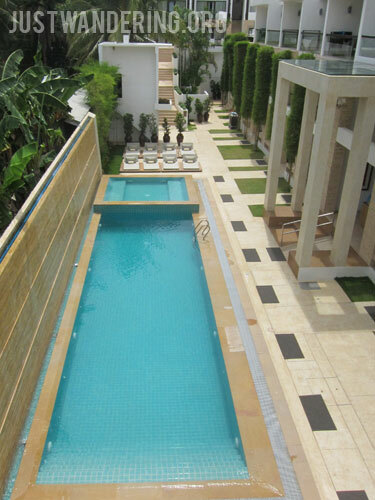 If swimming in the sea’s not your thing, you can swim laps in the pool, or cool off in the lounge pool. Beach towels, are of course, provided, and inflatable pool and beach toys are available for the little ones. My Deluxe Room on the third floor of the main building was a fresh and welcome change from the basic accommodations we’ve experienced during the first part of the trip. It was one of the 21 Deluxe Queen rooms that feature two queen-size beds and can accommodate up to four people. In between the two beds is the ubiquitous bedside table and the room phone. On the wall are the master light switches, in two sets so you won’t have to stretch too far to turn off the lights, no matter which bed you’re in. What thrilled me to bits were the power plugs in between the bank of switches, which, was used from the moment I settled into my room and right before I checked out. 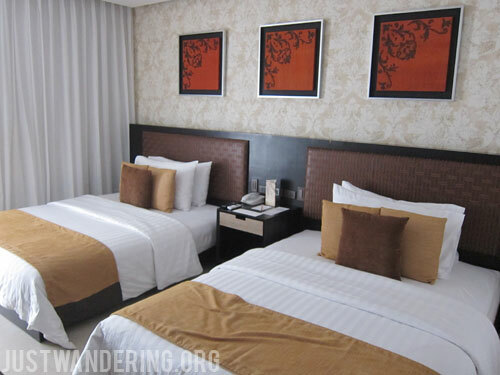 The beds are comfortable, the pillows fluffy, the covers smooth and buttery, as expected from a hotel of this class. Getting out of bed every morning is a battle, and only the thought of the gorgeous white beach waiting outside (or the Vigan longanisa at the breakfast buffet) can effectively motivate one to break free of its cozy confines. The bathroom is one of those designs that do away with a door. The shower and toilet are in separate cubicles, with the sink in between, so if there are four persons sharing the room, up to three people can use the facilities at the same time. 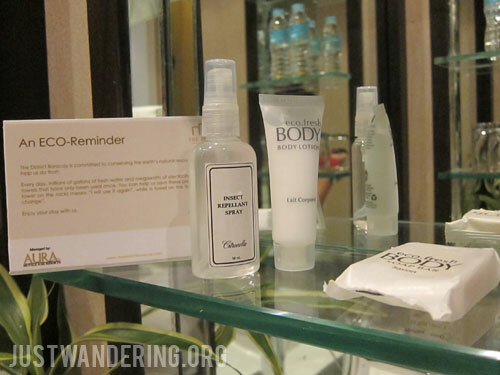 Toiletries provided feature the standard shampoo, conditioner, body wash, shaving kit, tooth brush and tooth paste, with one addition: citronella spray for warding off mosquitoes. The closet space is an open shelf, divided into two sections (as the bathroom entrance is in the middle), with plenty of shelving and drawers for your clothes, shoes, and luggage. Umbrellas are also provided. All of the rooms and suites of The District have a veranda looking out either towards the pool or the beach. 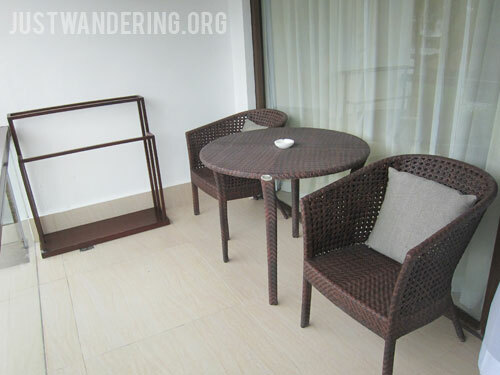 There is a pair of chairs and a table in the balcony, which comes specially handy when you’re dripping wet and waiting for your turn in the shower. There’s also a clothes hanger for drying your wet swim suits and towels. Room rates and packages offered by The District includes complimentary transfers to and from the Caticlan airport, with additional fees for transfers to and from Kalibo. Instead of using the busy Caticlan Jetty port, The District is one of only four resorts that use a smaller port down the road. It’s actually right outside the airport’s runway, so there’s a good chance you’ll see airplanes landing up close, ala Maho Beach in Sint Maarten. The District’s staff are there to welcome you as you exit the airport, and are closely coordinated so you won’t have to wonder about the status of your transfer. They have an exclusive boat for their guests, and if you’re lucky, you can have the entire boat and van to yourself. Service, of course, is good, but it’s the small gestures that makes them stand out. Whenever we come back from a night out on the beach, we were welcomed with sweets. 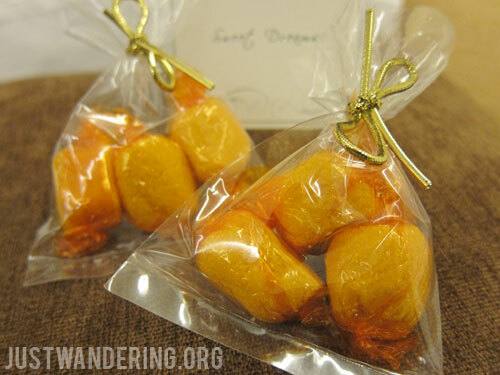 Nothing fancy, but a small pack of pastillas and other local delicacies never fail to bring a smile. On the night before you check out, there is a letter from Ms. Naomi, The District’s General Manager, reminding you of the time of your flight and transfer the following day. The District has three food and beverage outlets, but that’s another story for another day. Plenty of thanks go out to Apple, Vina, Ms. Naomi and all the staff who has assisted me during my short stay at The District Boracay. 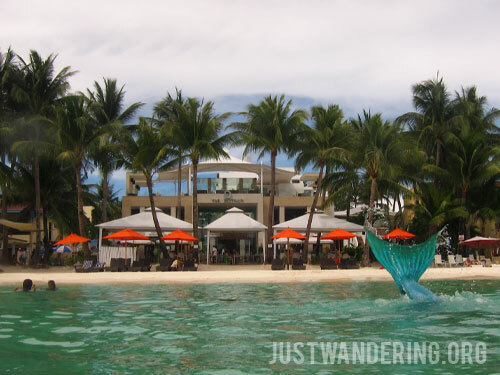 Want to have a holiday in Boracay? Join my giveaway and get a chance to win round trip tickets to Kalibo via Tiger Airways! Let’s Explore Chiang Mai together!